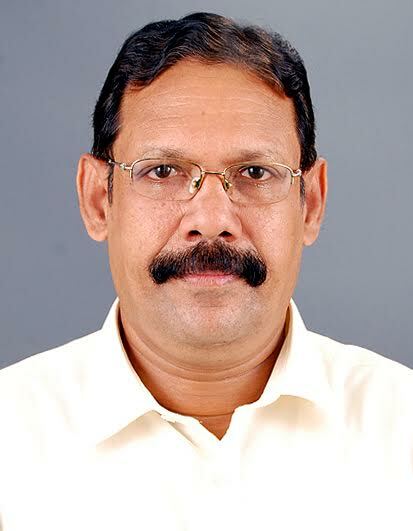 Born and brought up in Kothamangalam. Joined Mar Athanasius College as Lecturer in the Dept. Of English in 1980. Retired from M.A.College as Professor in English in 2010. Dean at Marian Academy of Management Studies, Puthuppady. Founder Principal of ILM College of Arts and Science, Methala . Moderator of Malayala Manorama Daily during Elections on Development evaluation. Member of Lions Clubs International, YMCA, Junior Chamber International etc.